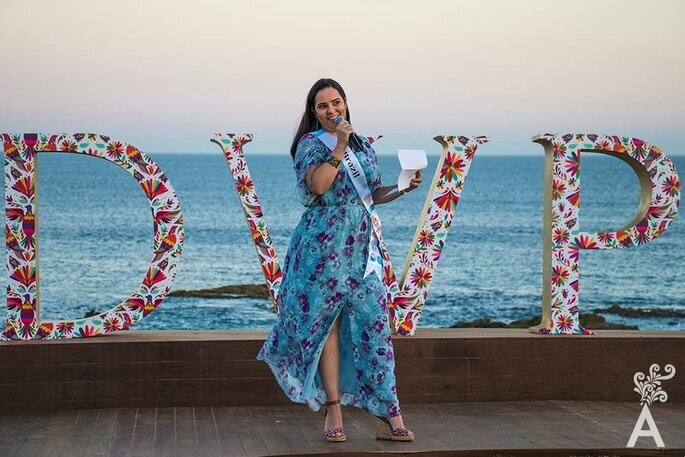 Last month we saw Los Cabos successfully host the top destination wedding experts at the 5th Annual Destination Wedding Planners (DWP) Congress. 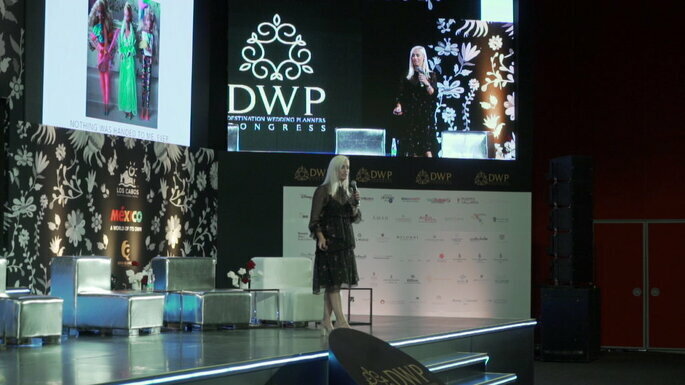 After four years of highly successful annuals across the world from Athens to Mauritius, from Florence to Thailand, the Destination Wedding Planners (DWP) Congress was thrilled to make its mark in Mexico, where they hosted over 600 wedding connoisseurs from across 70 countries in partnership with the Los Cabos Tourism Board and the Mexico Tourism Board. 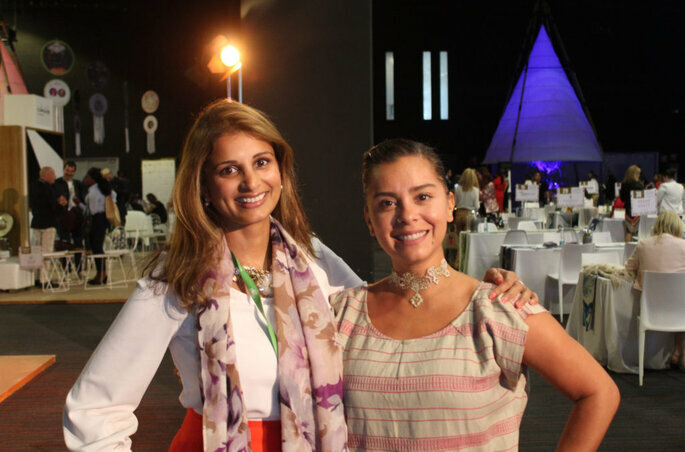 The Tourism Board opened the doors to the Los Cabos Convention Centre, a breathtaking venue, that spanned an area of 25,922 m2 with 3 exhibition halls and 7 conference rooms. The event was a three-day initiative which gave all attendees a series of inspiring talks, panel discussions and pre-arranged one-on-one meetings with other experts. All of which were designed to inspire attendees to close deals and opened the door for future business collaborations. 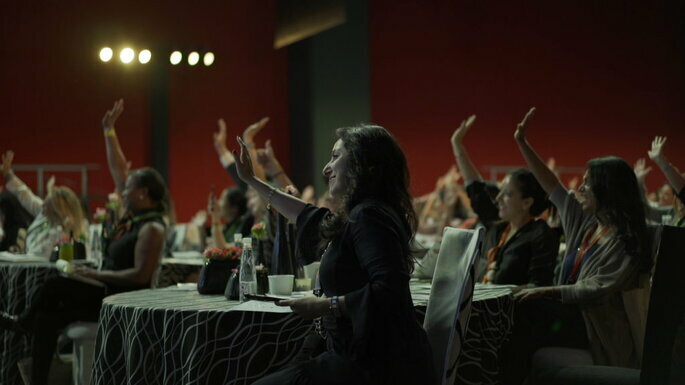 And with over 4000 meetings conducted between top destination wedding planners, world renowned Tourism Boards and Conventions Bureaus, DMCs, Luxe venues, photographers, designers, florists, catering companies, light architects, luxury couture linens, production companies and many more, it was certainly a success. 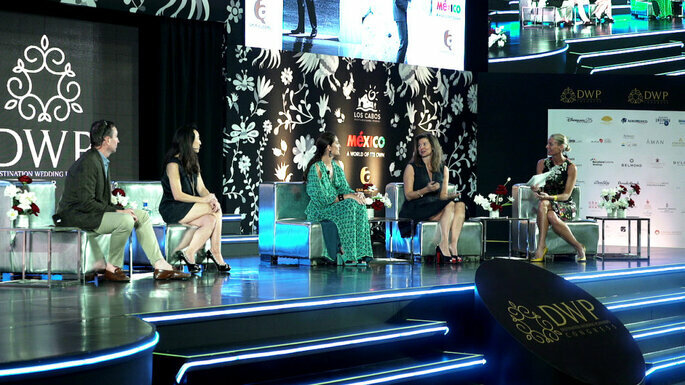 With a number of hotels under construction and growing connectivity across the globe, the Congress showcased Los Cabos’s potential as the efficient host of luxury weddings and special events. 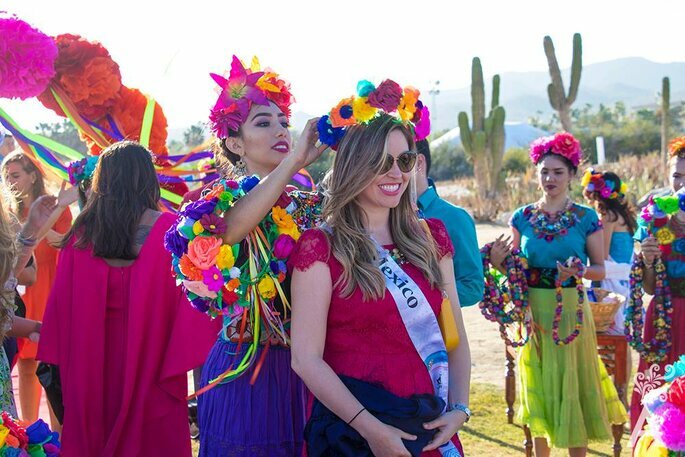 Showcasing the best the destination has to offer – Los Cabos brought its best creative partners together and opened doors to some of the best venues in town to provide an unforgettable experience to some of the best planners in the wedding business. For those who couldn’t attend the DWP Congress this year, don’t worry, they have something different yet just as exciting for 2019, as they will be moving to a new destination. Stay tuned for the announcement of the 2019 bid winner. Register your interest here to get more information on the 6th annual of DWP Congress. Registrations will be opening shortly.